Here is an excerpt of Sistire I. Morgan’s recent letter about a baptism. Guess what, we had our baptisms this week, Alina and Karina got baptized!!!!! Now they are members of the church!!! They are so cute oh my gosh! Alina was so nervous but afterwards she said she felt so good and so clean and cute Karina was just glowing! It was such a good day even though It was a little stressful because both of them couldn’t make up their minds on baptism and it was at the last minute. 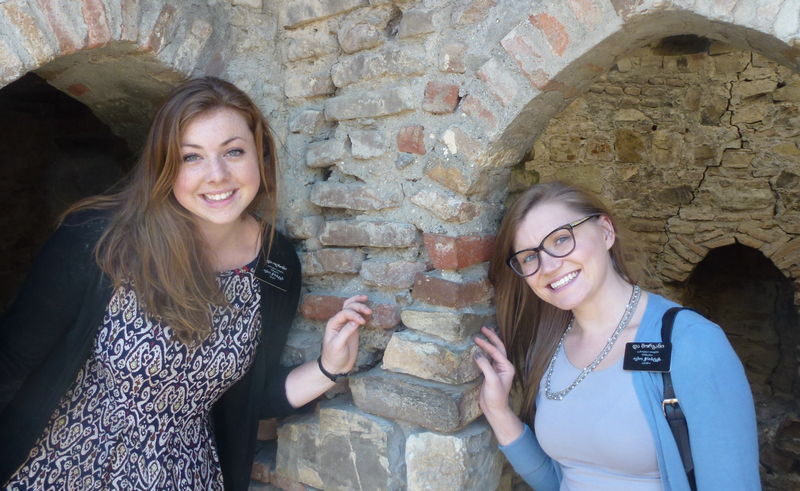 The missionaries have been so helpful. I don’t think the baptism would’ve happened if the missionary’s didn’t help us. This week was really just a week of miracles. I am so grateful for my heavenly father for watching out for me especially this week. I love this gospel so much and I am so grateful for my blessings that he has given me.